Congrats to our 2018 LTLT Champions! 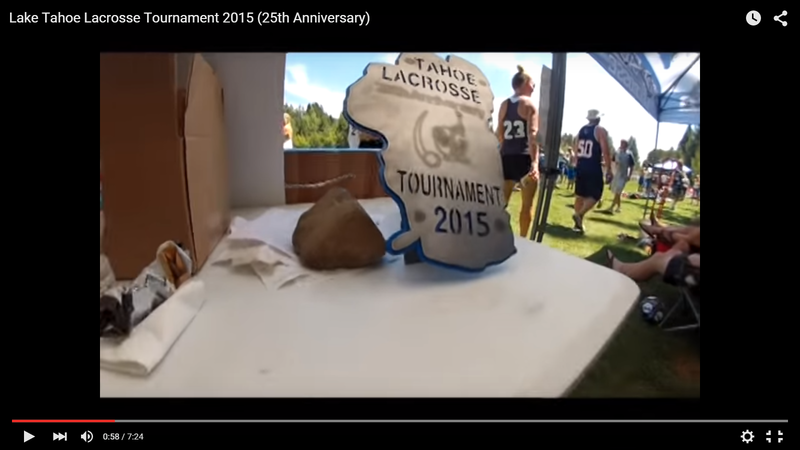 Thank you for your support of the 2018 Lake Tahoe Lacrosse Tournament! Thanks to the many volunteers from UNR, SNC, local high school and youth programs, the officials, trainers, Crosby's, IVGID and fans. Thank you for your support of the High Sierra Lacrosse Foundation!